You really shouldn’t put a price on your home’s security. And, yet, it becomes remarkably easy to do when you shop for one of those overpriced IP security cameras. Want peace of mind without the high cost? Then give the iPM World 360-Degree Camera, discounted to $44.99, a try. 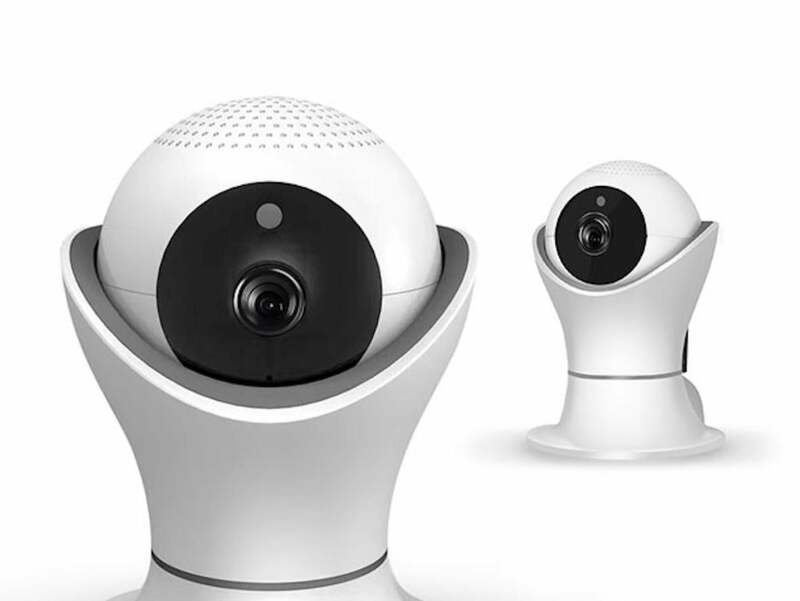 Wireless IP security cameras — such as the Nest Cam — play an important role in the protection of personal property. And, though they perform well, they tend to come with a high price tag which puts some people off. That’s what makes the iPM World 360-Degree Camera such a great alternative. It works just like the Nest Cam but maintains an affordable price point. The iPM World 360-Degree Camera lets you monitor your home in real time via the internet. Simply install the camera, link it to the app on your phone, and you’re done. It takes 360-degree panoramic views of your space, it’s compact and lightweight so it’ll fit practically anywhere, and it features infrared night vision so you’ll never miss a thing. Why spend a small fortune on cameras that are meant to protect that fortune? Enjoy world-class performance at a great price with the iPM World 360-Degree Camera and save 65% off the MSRP today.